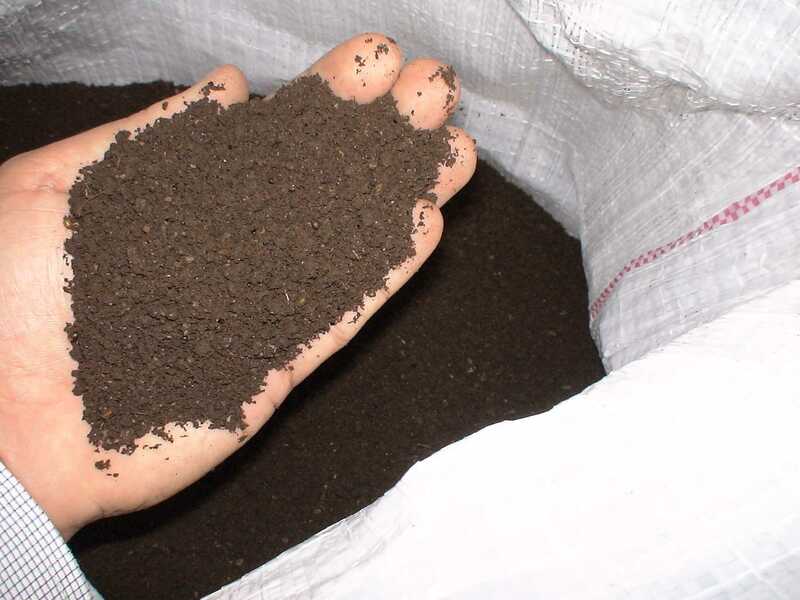 DISHUMUS is a company dedicated to produce and distribute organic natural fertilizers for agro-ecology. We use a natural process called compostation, to transform animals dung (mainly cows and horses) mixed with residues of crops, into our compost. 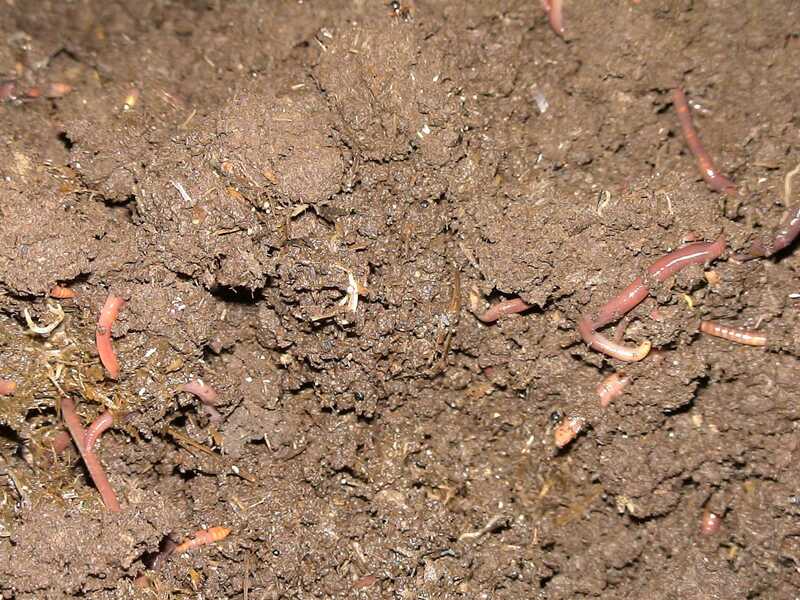 This compost, after some time of reduction, is used as main substratum for our Red Worms and with their action, we produce our Vermicompost or BioHumus. Our installations, with 5.000 square meters dedicated to the production, are used to transform and store around 3.000.000 kg of dung and straw per year, in order to generate around 1.500.000 kg of vermicompost	every year. From our warehouse office in Spain we cover sales activities, coordinate distribution and follow commercial contacts with all our customers in Spain, Mediterranean countries and others countries where we supply our products. See contacts chapter for more information about how to contact DISHUMUS. 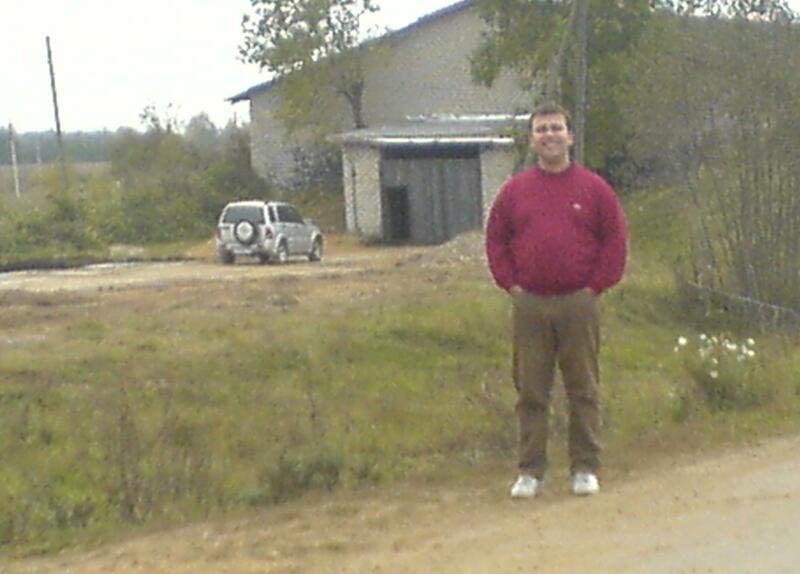 In Spain, all commercial activities with farmers and ecological producers are done directly by our company. In other countries where we don't have direct presence, we use a strong distribution network in order to position our products to farmers. If you need to know your distributor in your country, please contact us using follow e-mail address Alfonso.Mora@dishumus.es and we will inform you. Every day, there is a biggest and most important feeling in our society, about how to protect our environment and governments are more and more involved in those ECOLOGICAL processes. For that reason, in DISHUMUS we consider that Vermiculture and Humus production, is an interesting solution for all those problems. In DISHUMUS we use those dung and we transform it into an excellent product in order to use it in agro-ecology.